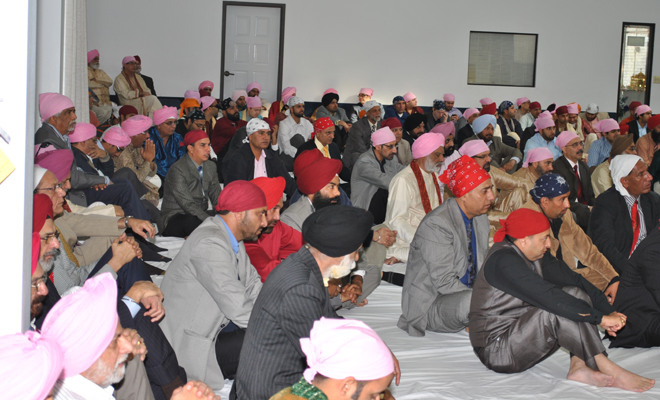 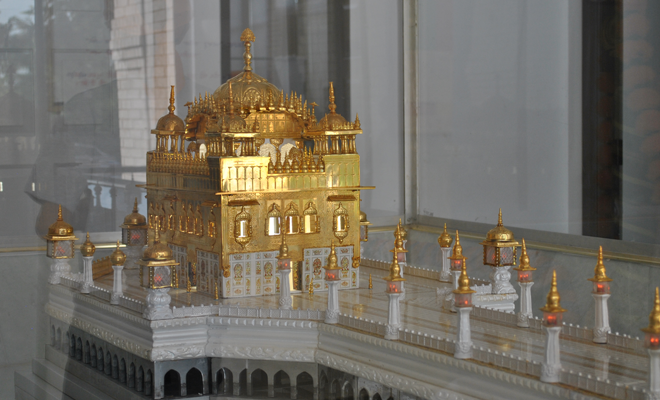 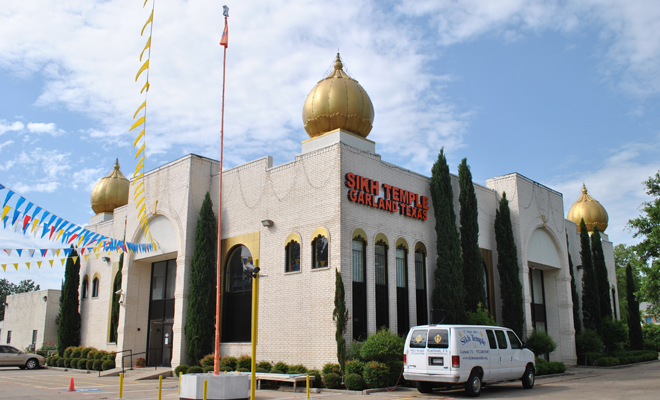 The Sikh Temple of North Texas(a.k.a. 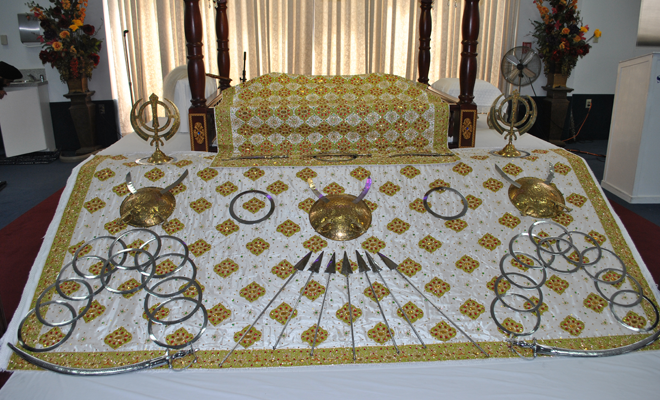 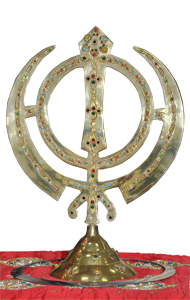 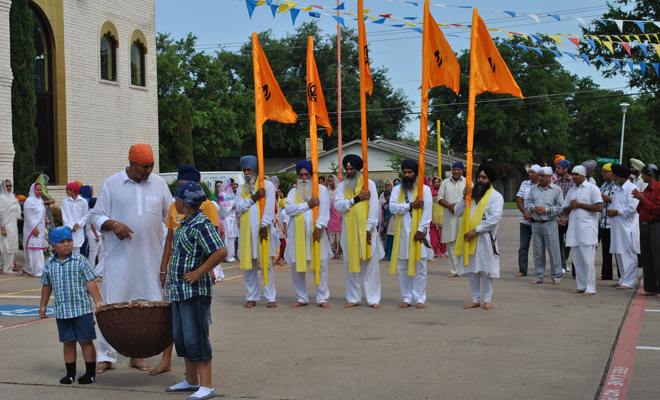 Sikh Temple Garland) is located in Garland, Texas on Oates Road. 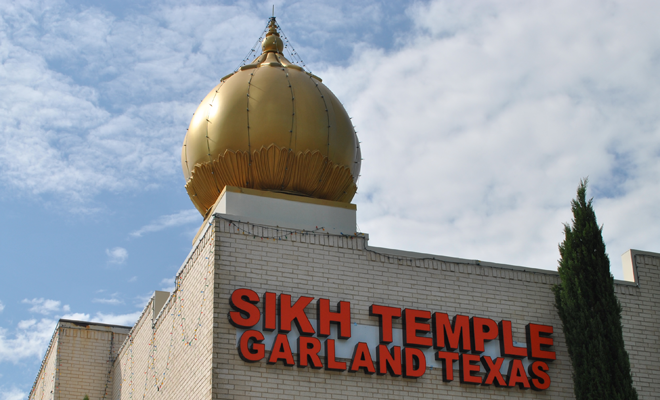 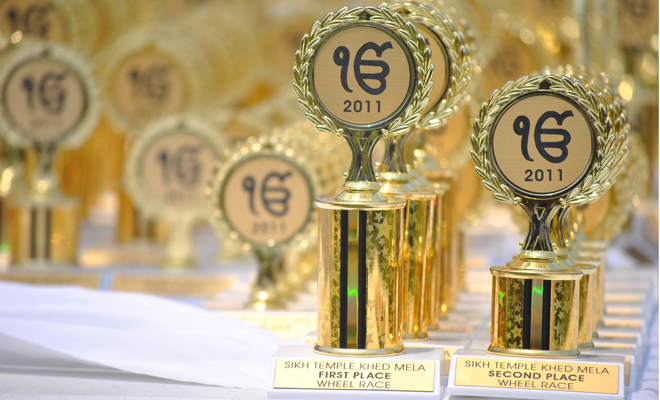 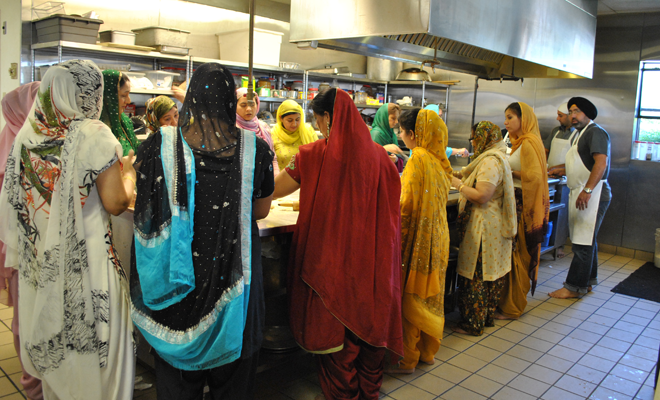 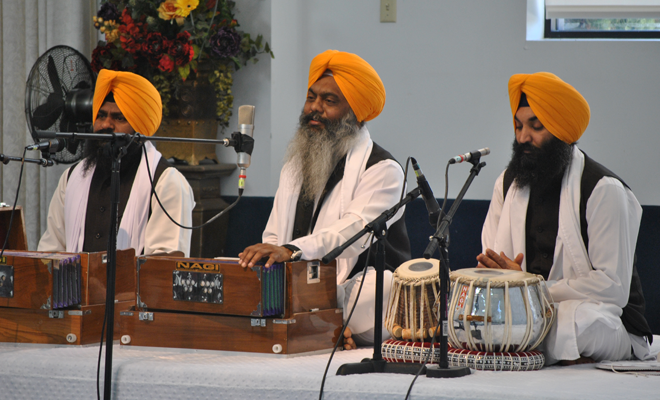 Established in 1976, it serves as a place of worship for members of the Sikh community residing in the Dallas/Fort Worth Metroplex Area. 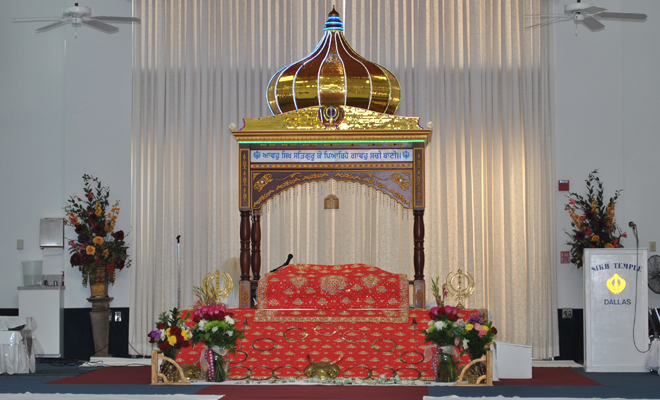 We cordially invite you to join our congregation in remembering the almighty, Waheguru who shares his love and blessings on all of humanity. 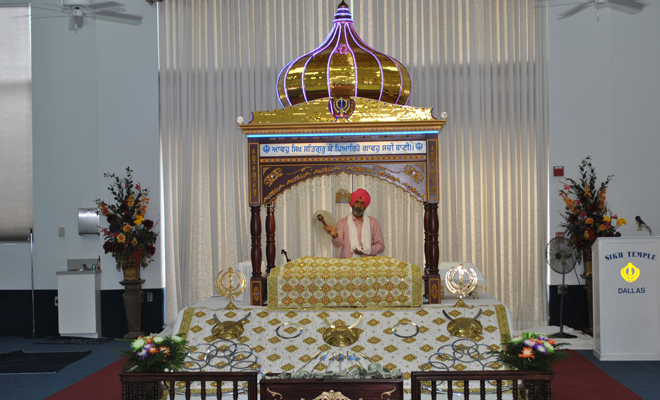 Please take time to learn more about our temple through this website and when time permits, please bless our congregation with your presence.